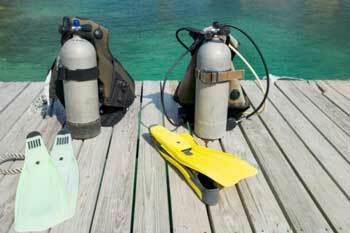 US Scuba offers a wide variety of classes from kids sea camp to beginning scuba classes to Instructor classes. No matter what your interests are in diving let us show you the way. Classes are offered all the time with a Student to Instructor ratio that makes learning fun and easy! Need practice time? We have a state of the art pool at our facility. To find out more about our classes click on the class you like to know more about.